A 2-year-old child was rushed to a hospital after slipping and falling into a rhino exhibit Tuesday at a Florida zoo. The injury occurred after the toddler came into contact with one of the animal’s snouts, zoo officials said. The child was taken to Arnold Palmer Hospital for Children, and the child’s mother was taken to Orlando Regional medical center with “non-critical injuries” to her arm. 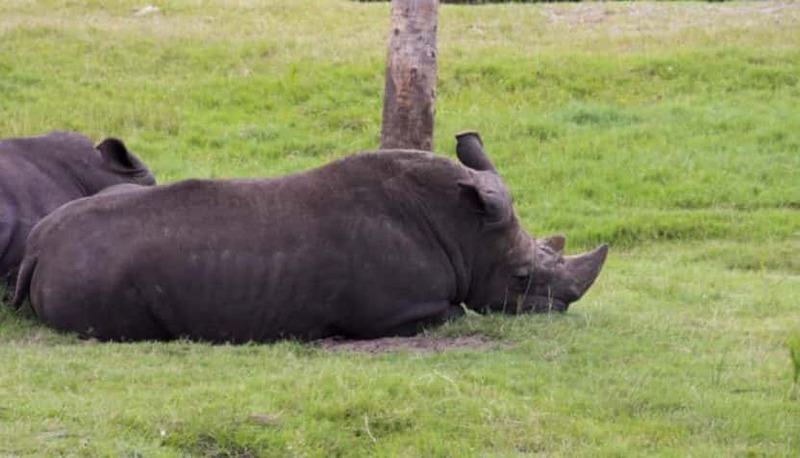 The incident happened at the Brevard Zoo in Melbourne during a hands-on, educational experience called “Rhino Encounter,” according to a statement from zoo spokesperson Elliot Zirulnik. Each session is open to guests ages 3 and up, and is led by a zookeeper, lasting about 20 minutes.